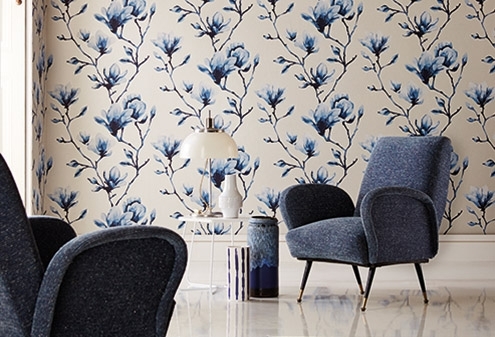 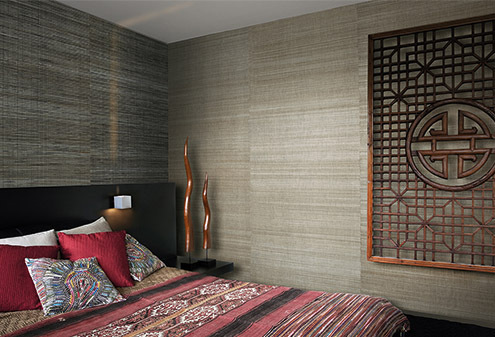 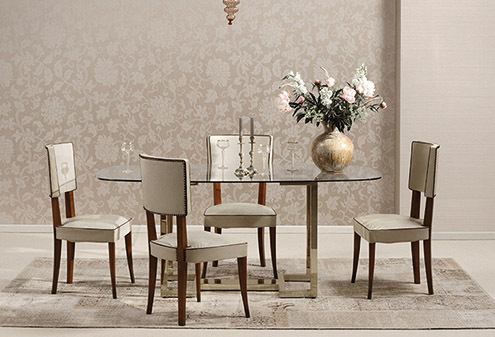 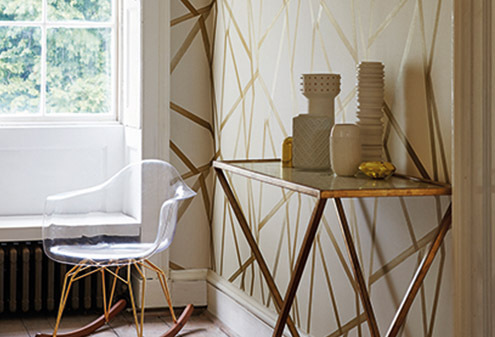 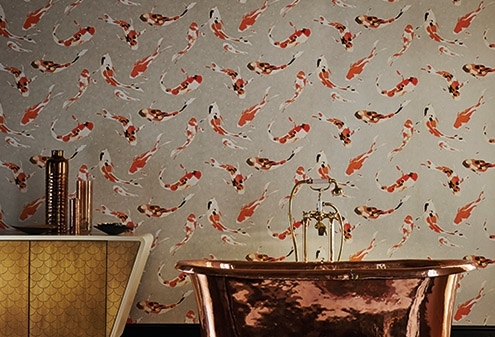 At Maison Interiors we offer the widest range of high quality wallpaper in the Leicester area. 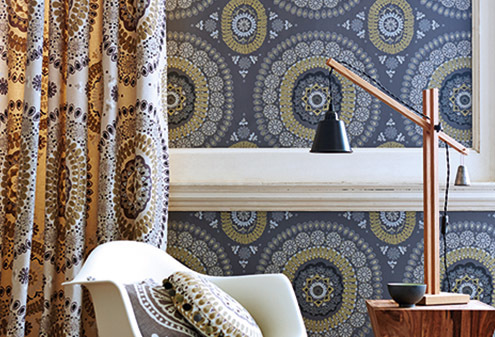 With styles ranging from contemporary to traditional and colours that are vibrant and stylish, we can be your medium to getting that perfect home with matching curtains and wallpaper. 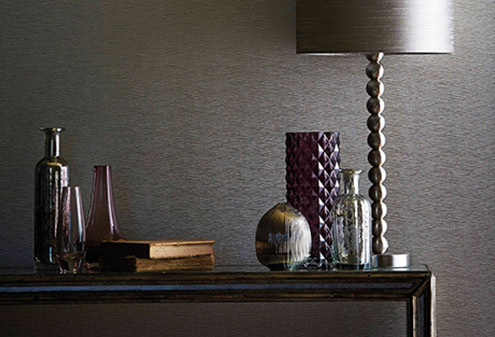 We also offer a ‘made to measure’ service for that personal touch. 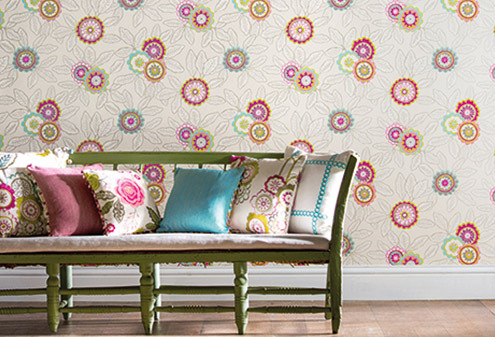 Whether it’s striped, floral, neutral or modern wallpapers you are after, we have a wide range of designer wallpaper on view. 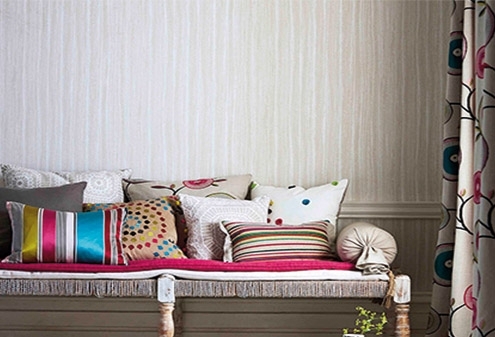 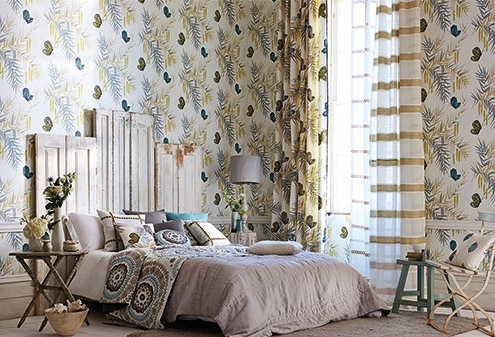 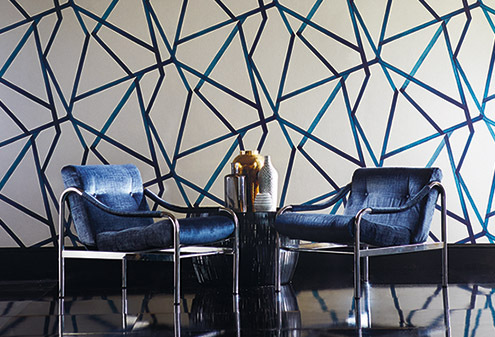 Some of the big name brands available from Maison Interiors include; Romo, Brian Yates, Harlequin and Designers Guild.